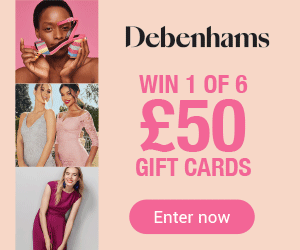 There’s nothing better than venturing to the British seaside when the sun is shining outdoors, especially when there are so many fond memories associated with days spent at the beach. Here’s our pick of five essential summer items to make this beach day a brilliant one. 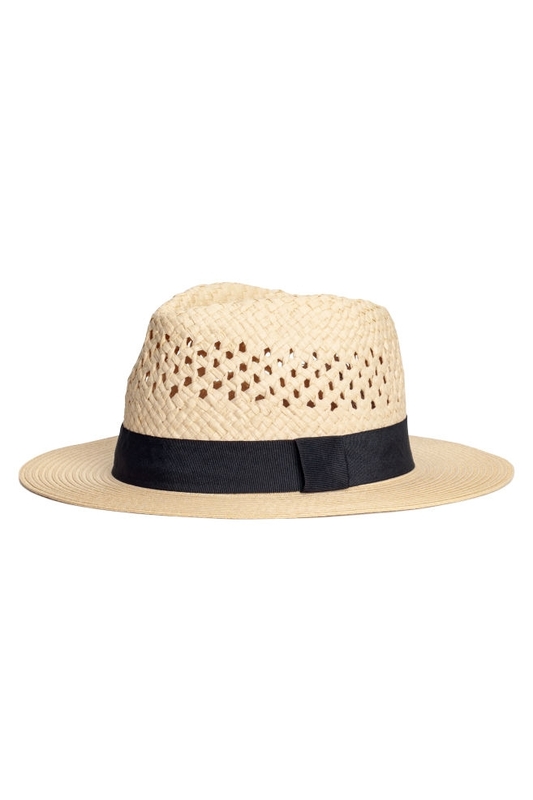 This straw sun hat is a great way to protect your head and face from harmful rays whilst keeping you cool. Even better, it’s super stylish too – so much so, we bet you’ll be sporting it day and night come rain or shine! Pair with a floral sundress and colourful backpack to complete this stylish beach look. Whether it be with family or a group of friends when venturing down to the beach, there is likely to be a number of hungry mouths to feed throughout the day. 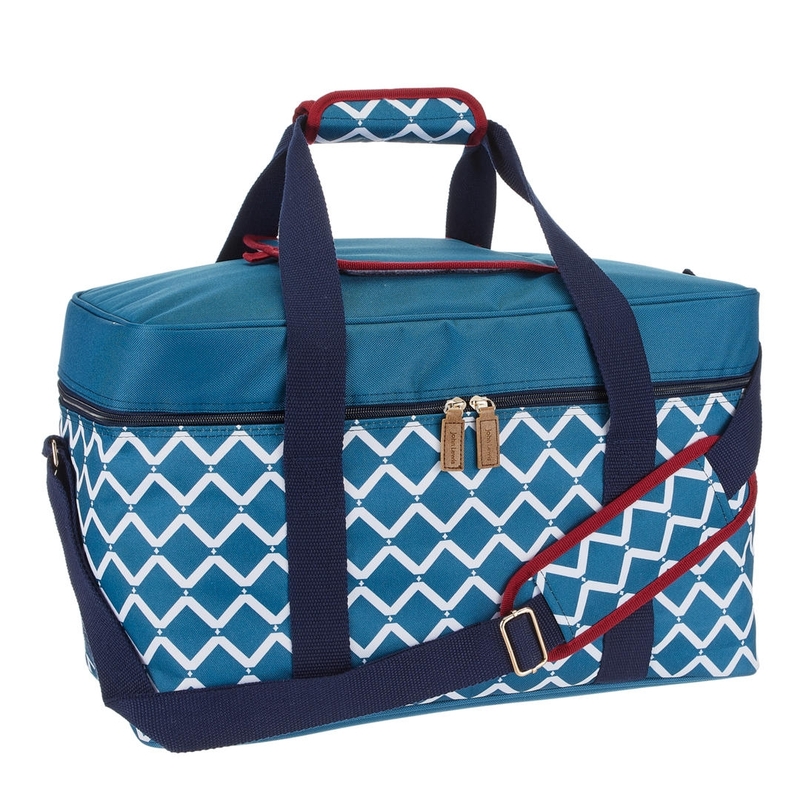 This family-sized picnic bag is perfect for packing and storing food on-the-move and will keep refreshments fresh for up to six hours. We also love the fun and striking pattern and the adjustable strap which makes transportation a breeze. Not everyone’s idea of beach time comfort is lying on the sand, so this stylish Hi Gear chair from Go Outdoors is a great solution. The chair features a slightly reclined shape with sumptuous sponge padding to optimise on comfort. When it’s time to leave, simply fold the chair down and strap the sides together, so it can be stored in the bag and carried with ease. Don’t forget to pack some sunglasses and a great book and you’re good to go. Who doesn’t enjoy a sporting activity to bring some fun competition amongst family and friends? 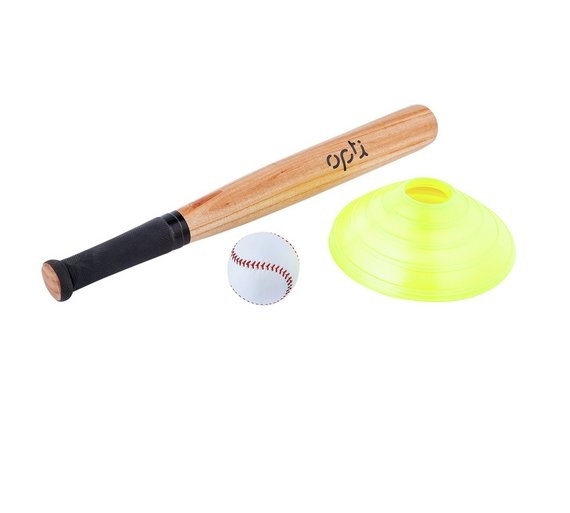 This rounders set is ideal for those wanting to stay active whilst on the beach or to entertain excitable little ones. Complete with a bat, ball and a set of cones, there’s everything needed to create a fun-filled team day with loved ones. It’s great to make new memories with loved ones, but even better when we can capture these moments in a photo. 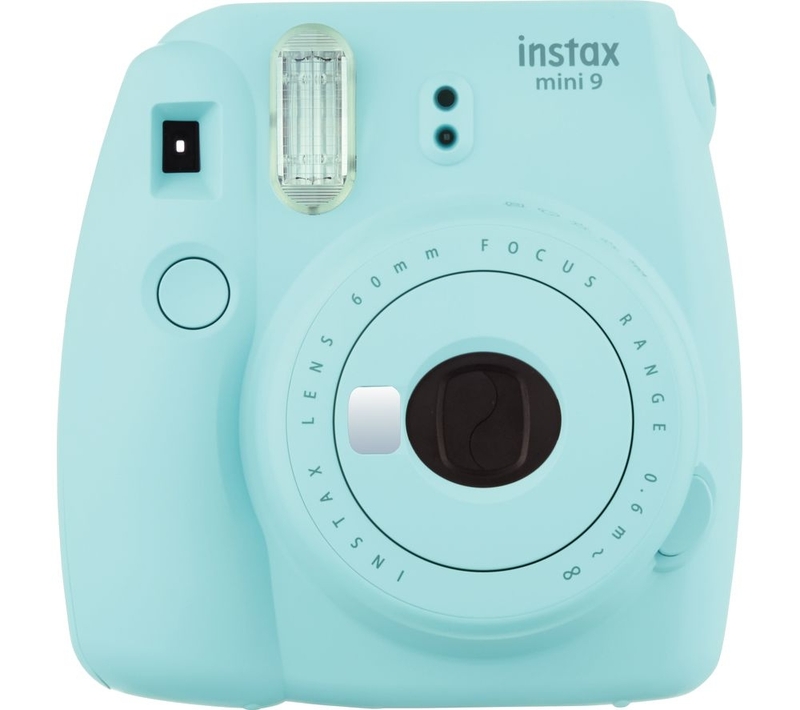 This INSTAX mini instant camera means you can instantly snap and print photos – great for those wanting to share and enjoy the pictures on the day. Available in a range of different colours, this is the perfect camera to capture those favourite beach day moments. Tell us your favourite beach day items using the hashtag #One4allTips with the handle @One4allUK on Facebook and @One4allGiftUK on Twitter.